You will be given a reference e-book to read which has 256 pages And the test will be based on that e-book , you can take final test within 1 year of purchase. The Thai language refers to the official and national language used in Thailand. It refers to the Thai people’s native language. It should be noted that the Thai language has words that are mainly borrowed from Old Khmer, Sanskrit and Pali. Experts in different languages also define Thai as an analytic and tonal language. If you want to learn Thai, then it is important for you to prepare yourself towards dealing with somewhat complex relational markers and orthography. One of the most notable features of this specific language is its unique type of writing system. It comes with a syllabic alphabet which is mainly comprised of 44 basic consonants. It is said that each of these consonants have inherent vowels usually characterized by “o” which is specifically within the medial position while the final position comes with “a”. Its syllabic alphabet is also comprised of 18 other vowels. One can also use diacritics to indicate the language’s 6 diphthongs that usually take place below, above and at the front part of any modified consonants. Learning the Thai language also requires you to understand the direction followed when writing it. As a standard way of writing the language, Thai people follow a left to right direction which appears in horizontal lines. It is also important to remember that there are consonants of its syllabic alphabet that consist of multiple letters. These letters were originally used to represent separate sounds but at present, native speakers of the language already use these as a means of indicating tones. 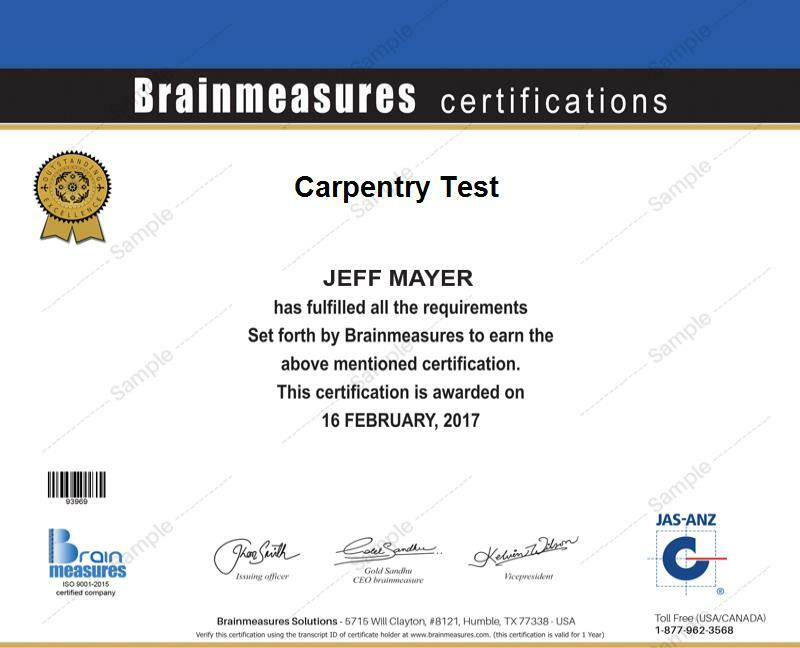 If you strongly desire to become a certified Thai expert, then the Thai certification program from Brainmeasures is highly recommended for you. This Thai course is a huge help for all the aspiring experts of the Thai language since it is comprehensive enough to cover all essential aspects of the language. This online certification course is one of your best sources of information about the Thai language. It even allows you to undergo a well-detailed Thai training which is guaranteed to help you understand all areas that revolve around this specific language including its alphabet, any relevant information about its alphabet, the basics of structuring grammatically correct phrases and sentences using Thai, reading anything which is written in Thai and effectively comprehending it, understanding the tones used to properly speak the language and the specific rules associated to its transcription, grammar and reading and writing direction. Receiving a Thai certificate can do great things for you especially in obtaining something which can effectively represent your effectiveness in speaking and writing the Thai language. Anyone who strongly desires to understand everything about the Thai language can receive a lot of benefits from enrolling in Brainmeasures Thai certification program. This online certification course works suitably for all aspiring Thai language experts who wish to become more familiar about how the Thai language originated and the specific manner through which they can correctly structure phrases and sentences using the language and properly speak and write it. Earning an even higher salary is also a great possibility if you are already one of the holders of a Thai certification. Using your certificate to show a proof that you are indeed proficient in the Thai language allows you to work as a Thai interpreter or translator which gives you the chance to earn at least $52,000 annually. You can also work as a Thai language instructor which allows you to enjoy an average annual salary of $64,000.